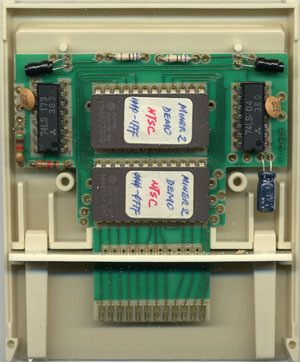 This prototype was most likely a demonstration cart for reviewers as it is the same final version with one major exception. 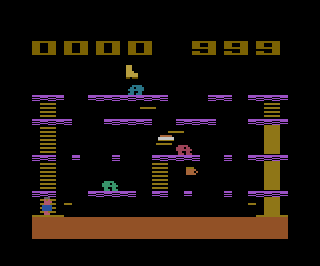 This prototype has a level select that was removed from the final version. 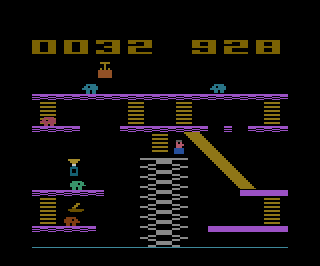 Pressing the reset button while a level is being shown during the opening introduction will allow the player to start at that level (normally you are taken back to the first level). 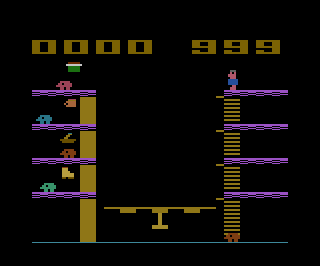 This was probably done so the reviewer didn't have to play through all the levels to reach the one he wanted. Maybe it's a giant mutant juicer?